Do you feel like you have no voice? 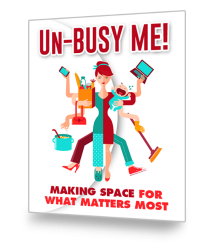 Do you struggle with feeling invisible, unseen, in this world of Facebook and Instagram and YouTube fame? 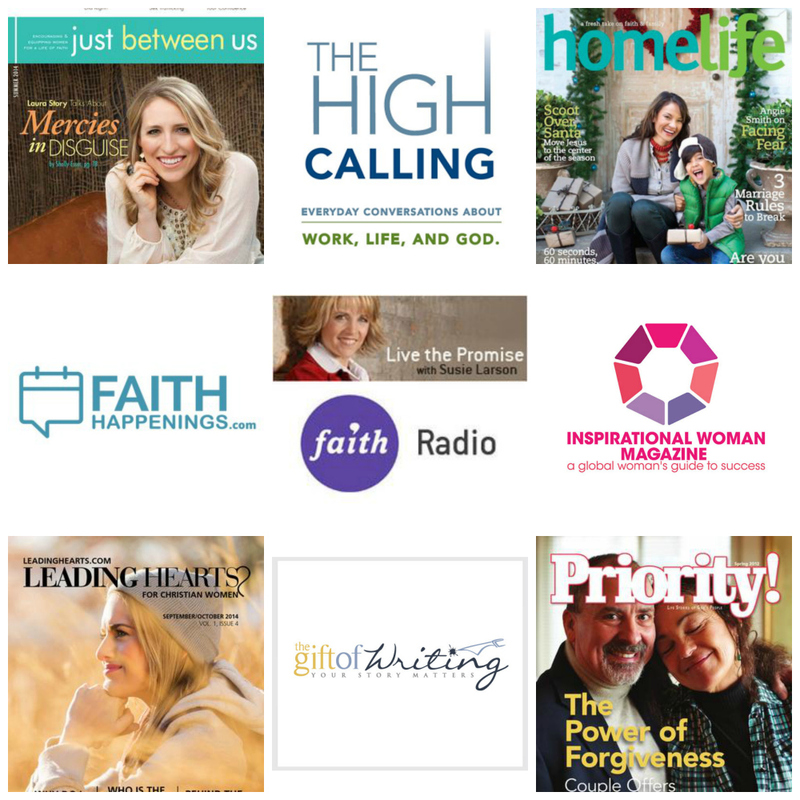 Do you wonder what your purpose is, and where God is–and whether or not He even hears you? 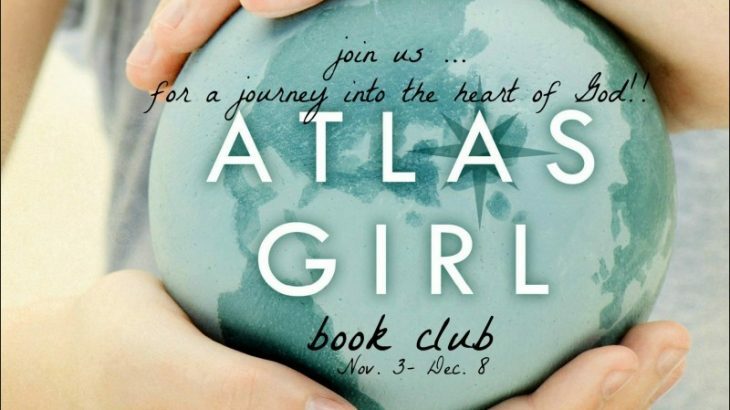 If so, join us for the #AtlasGirlBookClub, based off Emily Wierenga’s memoir, Atlas Girl: Finding Home in the Last Place I Thought to Look (www.atlasgirlbook.com), starting November 3rd and running for six weeks. We’ll be journeying through the chapters and into the heart of your heavenly father. 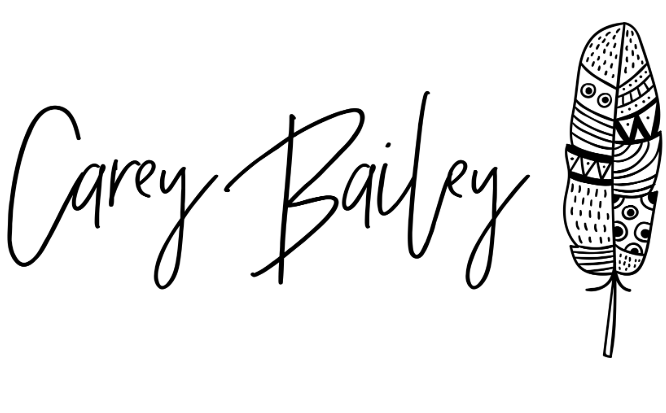 Just subscribe to Emily’s blog, HERE, or “like” her page on FB here and you’ll be able to follow along with the discussion we have during the week, both here, and on the FB page. She will also be posting past sessions/posts down HERE for any of you who miss them and want to tag along. Together we’ll find the grace we’ve always longed for, the home we never knew, the love we didn’t think we deserved. 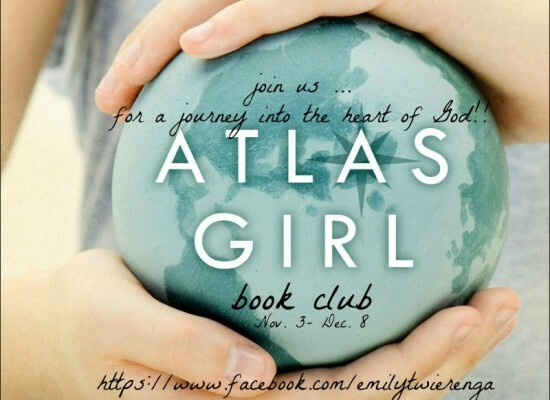 Over 6 weeks we’ll cover 6 topics from Atlas Girl, including VOICE, HOME, FATHER, MOTHER, GRIEF and LOVE. This book club will include very special, intimate videos from each of Emily’s family members, voicing their thoughts on the topics, as well as from the author herself. It will include practical ways to both work through the topic and a link-up each week for you to share YOUR thoughts with others. Looking forward to journeying with you friends, into the heart of God! 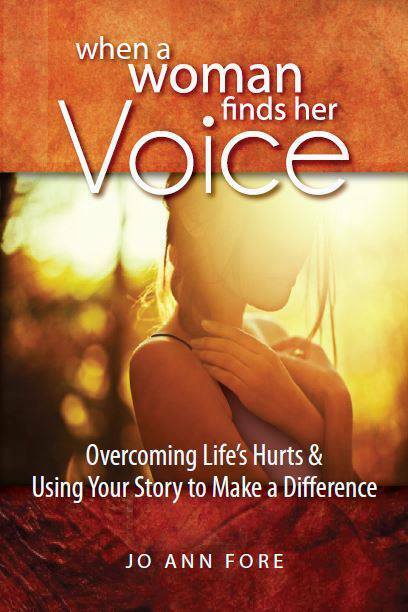 Encouragement for Everyday Life Atlas Girl, Emily Weirenga, Finding your voice, grief, love, memoir, Voice. permalink. Awesome, Susie! You will love Emily. Looks like a book I would love to read and a club that will be wonderful to be a part of! Thanks for the invite and opportunity! I’m always ready to read about another person’s journey. I know my journey, but hearing other womens’ stories helps me along my path. Knowing your heart, I know that you will love being along on this journey. Be sure to join us. You enriched me so much in my journey with you and your book study, so I look forward to joining you in another journey with Emily’s story. 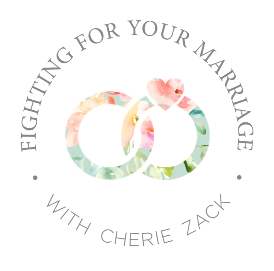 Already know this will be a powerful time – I hope to join you all. Praying you can, my friend. Thank you my dear friend 🙂 Love you and your heart. This sounds like a great book and opportunity. I hope you can join us, Jill. I have followed Emily for quite some time now … and am so looking forward to getting to know you, Jo Ann. 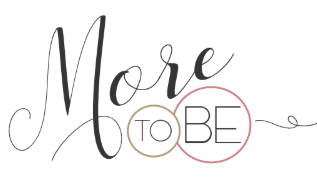 While I have weathered the tumultuous storms of this world, and believe that He has more on the horizon for me … I also believe that He has used me in a defining and refining way to speak about His purpose and His desire to be first in our lives. 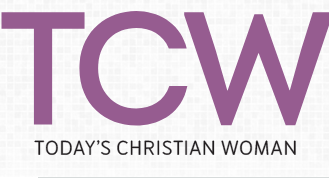 While I have touched the lives of those I knew nothing about, I have also come in contact with those in our church’s youth, Kairos Prison Ministry, and women touched by my Facebook ministry. It is while we believe that we are invisible, that He shines His light the brightest for others to see through us by His grace. We are never able to do it alone, but through Him, we can accomplish great and mighty things through a powerful and awesome God. Blessings to both of you sisters. May He continue to touch your lives in powerful and meaning ways in all of your endeavors. Something tells me I need this book. This book had a powerful impact on a shift in my writing journey and I am so looking forward to delving further into each topic with you all. Emily is such a gifted writer whose story truly flows from the Spirit. Looks and sounds wonderful, and hope to join you!